Hot Docs opened nicely with the enjoyable premiere of Lana Slezic’s Bee Nation. The film offered an entertaining and inspiring portrait of Indigenous children as they readied for a national spelling bee—the first time that kids from reserves took part in the event. 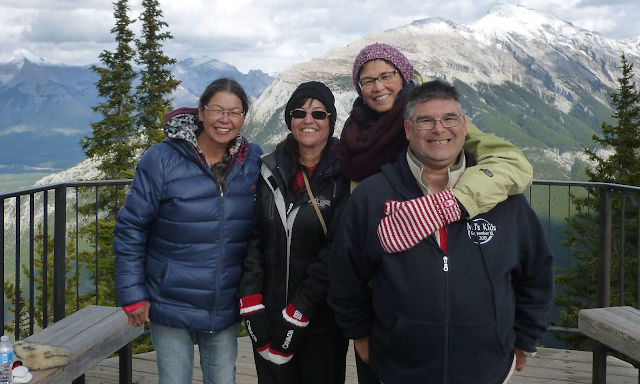 Bee Nation drew some criticism, and rightly so, for the awkwardness that arose in feeling inspiration from Indigenous kids mastering the colonial language. But some of the assessments proved needlessly myopic, mostly notably POV’sown takedown of the movie. Bee Nation was Slezic’s first feature and took audiences into the reserves to tell an empowering story about children gaining confidence and confronting the unfair reality of being an outsider in one’s home territory. This is why the film succeeded—it used a crowdpleasing spirit to give hope for the future. To quote Slezic in Judy Wolfe’s current cover story from POV, “Negativity, especially when persistent, can be fatiguing.” Much of the criticism of Bee Nation put Slezic herself as the issue, which is especially dangerous because it devalues the role of non-Indigenous allies when it comes to bridging audiences and growing awareness. There were a few notable trends among the films at Hot Docs this year. One was the power of Indigenous stories by Indigenous filmmakers with Canadian docs Rumble, Birth of a Family, and The Road Forward standing out. This biggest trend was the prominence and popularity of character portraits and first-person point of view docs. 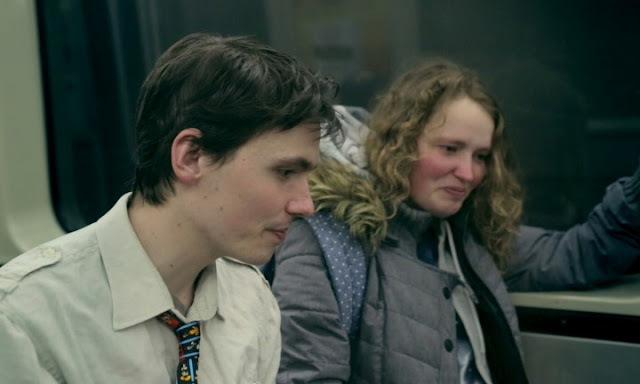 While these docs are always part of documentary, there seemed to be more of them this year—a product, perhaps, of broadcasters emphasising the importance of interesting characters in landing a sale. There certainly were great characters at the festival this year: dancer Bobbi Jene Smith (Bobbi Jene), Joshua Wong (Joshua: Teenager Versus Superpower), Steve Fonyo (Hope), and Bill Nye (Bill Nye: Science Guy) to name a few. Seeing so many similar films in a cluster somewhat sharpens the quality of the docs and exposes the strengths and weaknesses of films side by side, and this certainly happened with the profile docs as some struggled to balance an interesting character with a story of greater significance. Take Becoming Bond, which proved to be the biggest disappointment of the festival because it landed a great interview with the former 007, but didn’t do much else besides have a good time. Character-driven shorts Babe, I Hate to Go and Take a Walk on the Wild Side eclipsed many features with tighter, yet broader portraits. The winner on the profile front, however, was the festival’s biggest surprise: Susanne Bartsch: On Top. This energetic portrait of New York’s queen of the nightlife does a fantastic job of highlighting Bartsch’s career while situating her work within the growth of the LGBTQ rights movement and AIDS crisis. Other highlights from the festival included a strong contingent of docs about art and culture. The Hitchcock master class of 78/52 offered a film buff’s dream by deconstructing the iconic shower sequence from Psycho from every possible angle. Anyone with an interest in film theory, criticism, and history will love this cinematic film club. The duo of dance docs Bobbi Jene and Rebels on Pointe gave unique profiles with their looks at the risqué art of Bobbi Jene Smith and the queer camp of Les Ballets Trockadero de Monte Carlo. The former was an artful odyssey of passion and dedication, while the latter offered a fun and inclusive study of breaking convention. On the music side of things, Whitney: Can I Be Me? deserved a stronger response than the mixed to mildly positive reception it received. 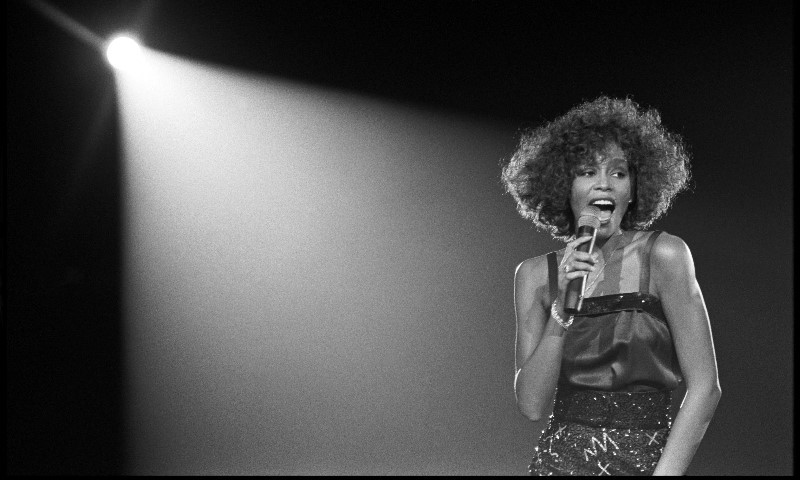 The doc by Nick Broomfield and Rudi Dolezal unpacked the tragic life and career of Whitney Houston with an impressive range of archival footage including some unseen images of her 1999 tour in Berlin. 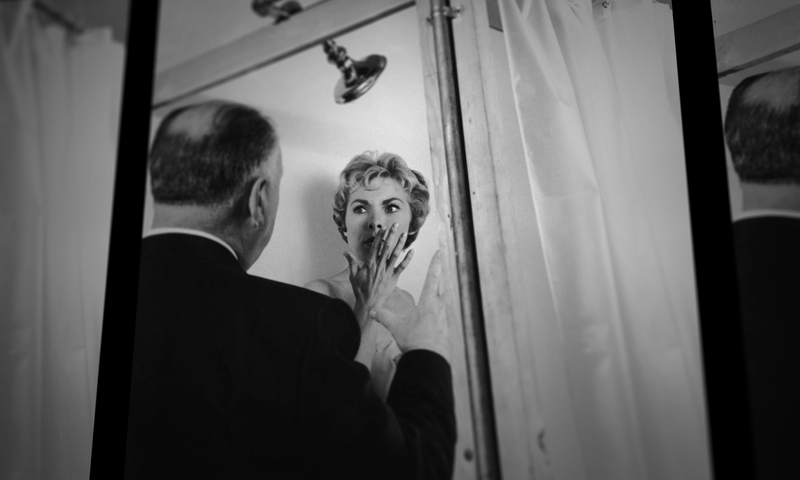 The film raised some intriguing points about Houston’s fragile psyche and did an admirable bit of sleuthing, but the failure to secure a few key interviews with players like Bobby Brown, Clive Davis and Robyn Crawford (with whom it suggests she had a bisexual romance, although potentially an unrequited one) prevented it from hitting the mark to which it aspired. It’s nevertheless an impressive, object, and all-encompassing look at a one-of-a-kind career wrecked by destructive behaviour. The only shame, really, is that it premiered in the shadow of Amy. 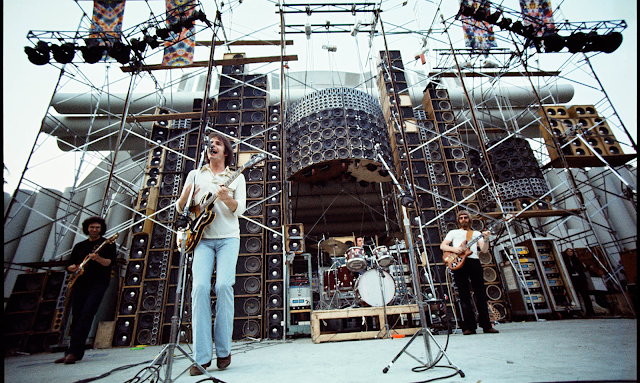 Other music docs, like Rumble: The Indians Who Rocked the World and the Grateful Dead epic Long Strange Trip proved to be additional highlights. The standout film of the festival, however, was Step. Amanda Lipitz’s exhilarating and inspiring dance doc about the “Lethal Ladies” step dancing team at an inner city Baltimore high school eclipsed the competition. Step brilliantly conveyed the significance of the dance team for the girls as they readied for graduation and aspired to go away for college. Lipitz really captured the boost of confidence that the team afforded the girls and the positive effect it has on their performance in the classroom. 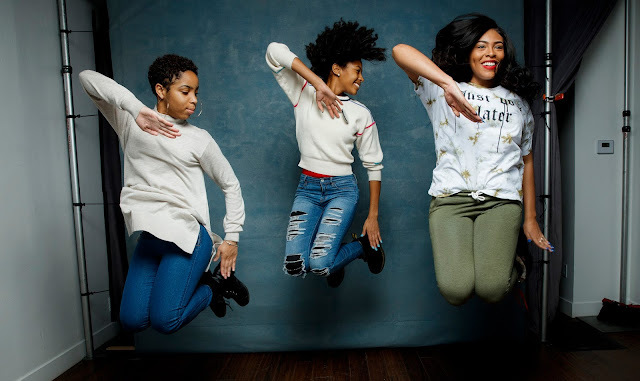 This upbeat film set against the greater backdrop of the Black Lives Matter movement had its finger on the pulse and its heart in exactly the right place. This moving film about a young Tibetan monk’s journey home to reconnect with the friends of his past life is a transcendental study of the teacher/student relationship. Attiya Khan might be the MVP of Hot Docs with her brave act of documentary therapy in which she invites her abusive ex-boyfriend to sit down and discuss his effect on her. A Better Man feels like one of those film that can truly make a difference. 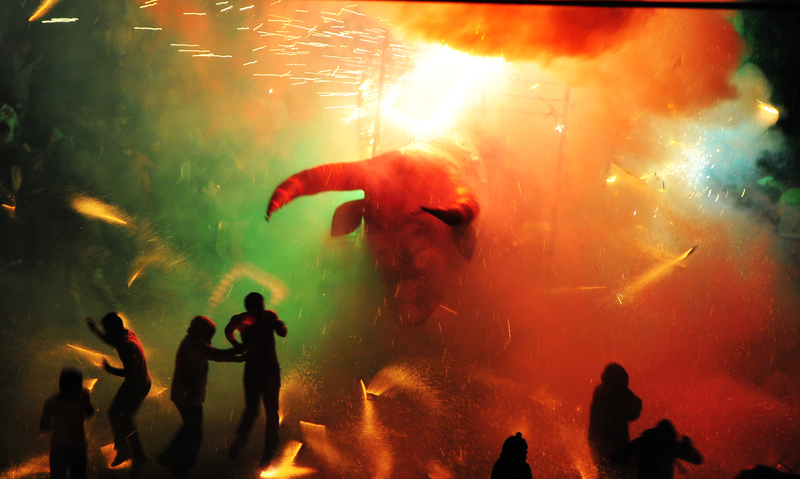 This visually stunning film takes audiences to Tultepec, Mexico where the annual Day of the Bull celebrates the awesome spectacle and terror of fireworks. The film records fireworks in remarkable cinematography in the dark hours of the night and it captures every hiss, crackle, and spark of the show. It’s a thrilling and beautiful work of art. Cartel Land director Matthew Heineman returns with this visceral and compelling look at the Civil War in Syria. City of Ghosts uses covertly shot footage to highlight the efforts of the civilian journalists of Raqqa is Being Slaughtered Silently who uses the power of images to fight in lieu of terror. One doesn’t need to be a Deadhead to appreciate this wild, if flawed, four-hour epic rockumentary about The Grateful Dead. Through an exhaustive (and, sometimes, exhausting) range of archival material, Long Strange Trip unpacks the legacy of The Grateful Dead from every angle. It’s a riot and, dare I say, better than the band itself. This raw and powerful study of family history and mental illness yields a promising talent in newcomer Kalina Bertin. The director mines her father’s strange but true experience as a bipolar cult leader and as she re-interprets the childhood she thought she knew, Bertin takes ownership of her family legacy. 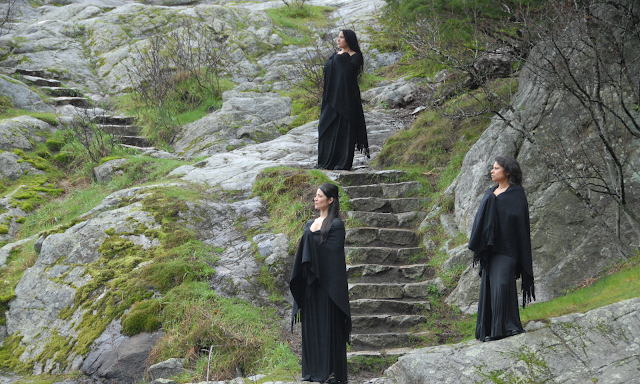 The first and only Indigenous doc musical ever comes from the brilliant mind of Marie Clements, who tells the story of the Native Brotherhood in this years-in-the-making feat that uses songs and interviews to tell an unsung chapter of history. The music is particularly inspiring—and fun! Canada finds its 20 Feet from Stardom in this winner of both the Audience Award and the Audience Award for Canadian film. 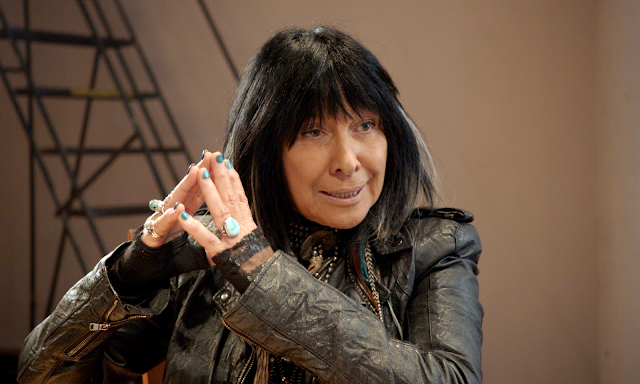 Rumble assembles an admirable cast of talking heads including Buffy Sainte-Marie, Robbie Robertson, Stevie Salas, Steven Tyler and Martin Scorsese to pay tribute to the unheralded legacy of Indigenous musicians. Susanne Bartsch is without a doubt the biggest surprise and hidden gem of Hot Docs. Bartsch is a delight as a character—a flamboyant presence whose joie de vivre jolts out of the screen. Her infectious energy only makes the film’s transition into a greater story of queer rights and the AIDS crisis an effective arc about the power of creating safe and inclusive spaces. What were your favourite films at Hot Docs this year?